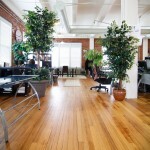 New York Business Offices with Google Street View Style Virtual Tours. Interactive online visual marketing, provided by Black Paw Photo. 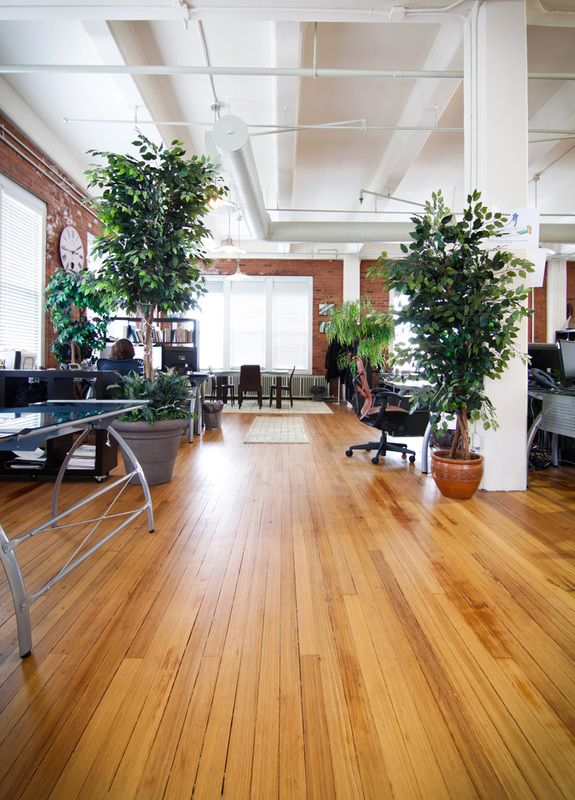 Take a walk through fassforward Consulting Group in Pelham, New York and see their refreshingly wonderful office environment. 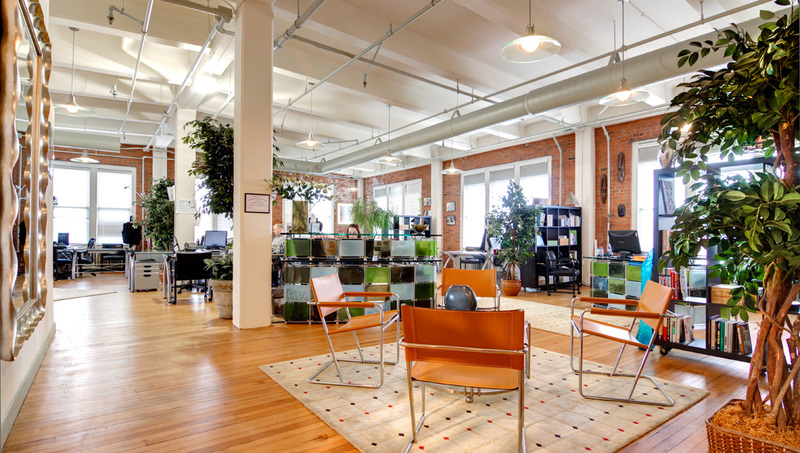 Google Business View takes visitors inside this business office from anywhere in the world. 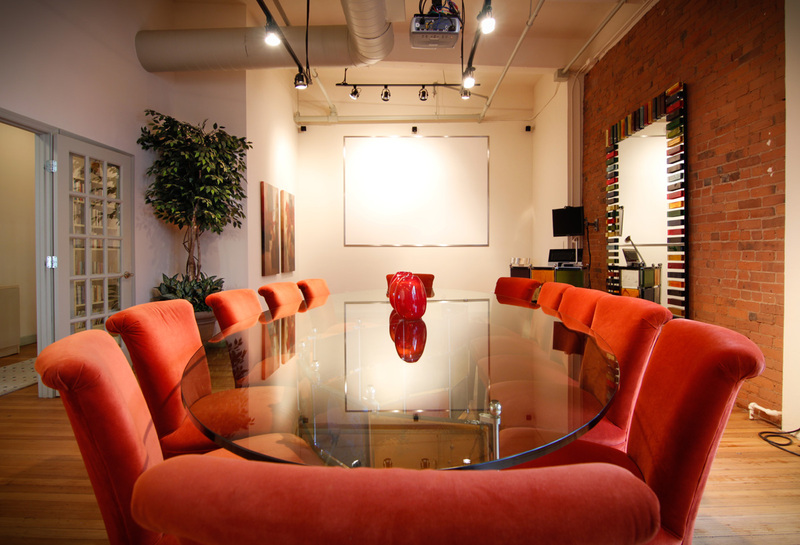 The virtual tour shown above truly adds a tangible identity to a company’s internet presence by giving clients who may never actually visit the office a chance to do so online. 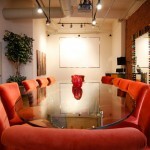 It shows that there’s a thoughtfully designed and tangible workspace where the consulting magic happens. 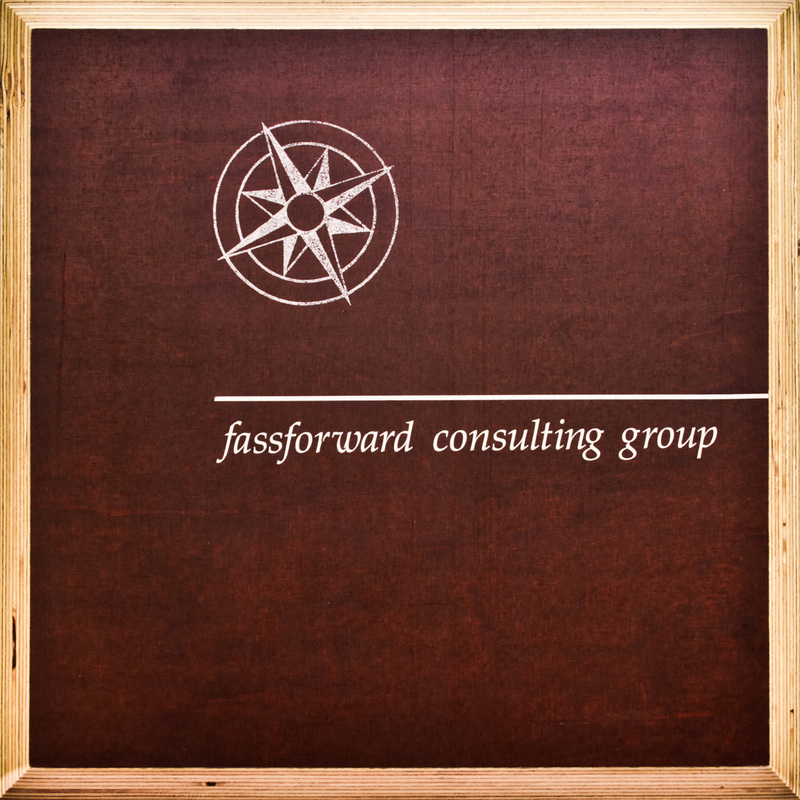 fassforward Consulting prides itself in providing business-centered, custom tailored solutions to address your needs. 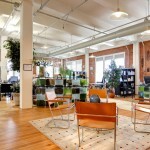 Their staff is diverse, professional, friendly, and really hard working. They were a pleasure to work with during this photo session and we hope to see them again soon in the future. Highly recommended by Black Paw Photo!